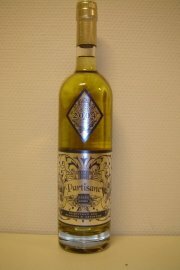 This absinthe was one I bought while in Pontarlier for the Absinthiades in October. It's actually distilled by the Guy distillery, makers of the Francois Guy absinthe. It is made specifically for Alandia in Germany. Tasting it is not a very special thing at all. 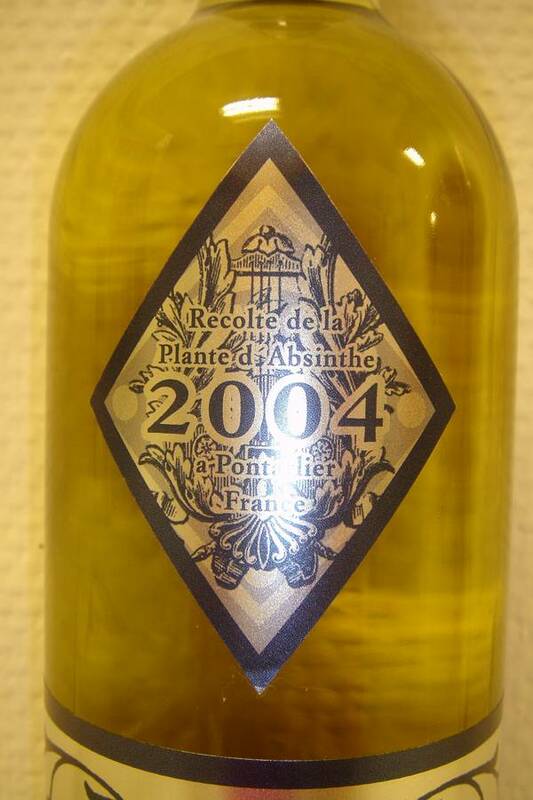 It is rather uninteresting, tends to go towards the anise bomb that Francois Guy is but it stays a little less so. There's a noticable difference in the amount of wormwood but not enough. Over all the Partisane is a rather boring absinthe and nothing I would recommend.